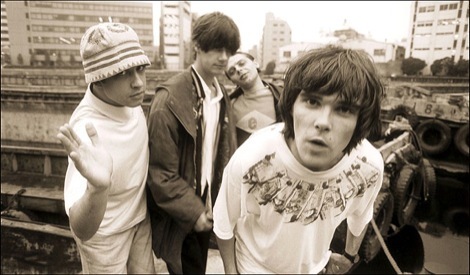 Reformed Stone Roses expected in Liverpool next summer as Ian Brown escapes a driving ban. 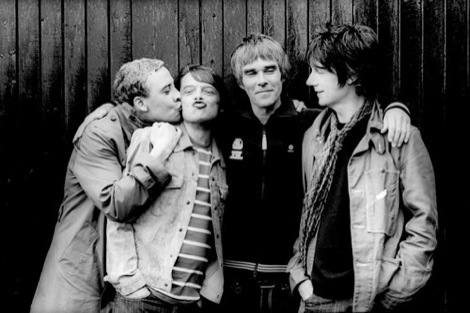 The Stone Roses are expected to announce a Liverpool date in next year’s world tour for Thursday July 5 2012 – with the ECHO Arena the proposed venue. Although the date is as yet unconfirmed, the band have said they will announce an extensive UK and world tour after selling out their three reunion dates at Manchester’s Heaton Park in record-breaking fashion. The Roses sold out their three outdoor reunion shows in a matter of hours with the first two in just 14 minutes. All 220,000 tickets were snapped up shortly after they went on sale at 9am last Friday morning as desperate fans swamped the booking website with applications. 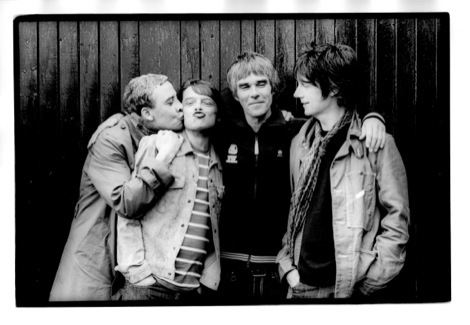 The band announced they were reforming this week after singer Ian Brown and guitarist John Squire patched up their differences. The pair had not spoken for many years, following Squire’s departure from the band in 1995 and its eventual demise the following year. They have been rehearsing over the past few weeks and working on new songs, along with original members Mani and Reni. Meanwhile Stone Roses frontman Ian Brown has been fined £650 and been given six points on his drivers licence, but escaped a driving ban for speeding. Chester Magistrates Court was told that on 25 Apr this year at around 12.30am, police observed Brown driving his Lexus at over 94mph for five miles on the M6 near Holmes Chapel in Cheshire, reaching a top speed of 105mph. Brown initially pleaded not guilty to the charges, but switched to a guilty plea shortly before the hearing. His lawyer argued that a driving ban would cause him ‘insurmountable’ problems in both seeing his son, who lives in London, and attending rehearsals with the now reunited The Stone Roses, the location of which was kept a secret. As well as the fine and points, Brown was also told to pay prosecution costs of £300 and a £15 victims charge. 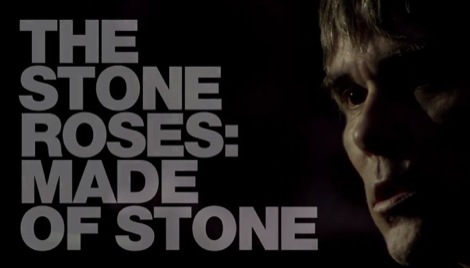 Getintothis on The Stone Roses’ greatest lost track. Stone Roses official reunion press conference part one. 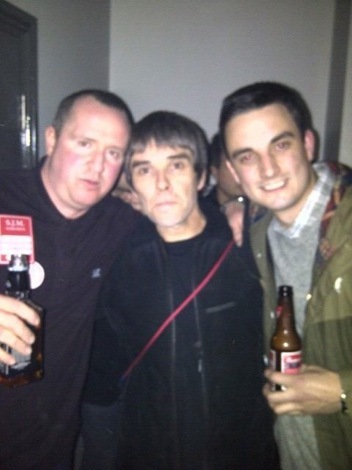 Stone Roses official reunion press conference part two.